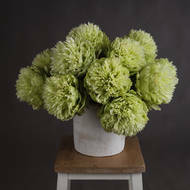 You would never know they faux! 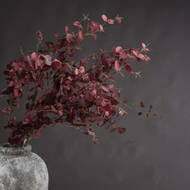 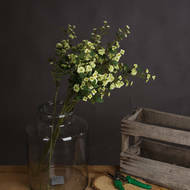 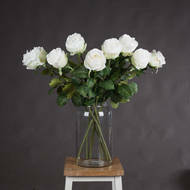 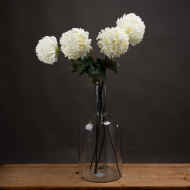 These single stem flowers are lifelike and colourful yet they will never wilt and will stay looking fresh all year round. 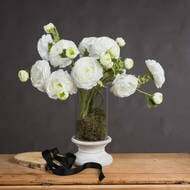 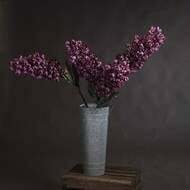 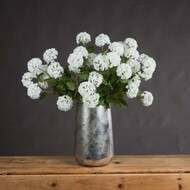 At Hill Interiors, we have a stunning range of artificial single stem flowers which allow you to create a long lasting display and arrangement. 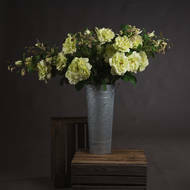 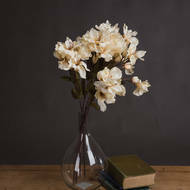 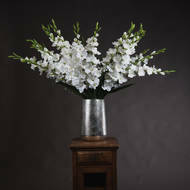 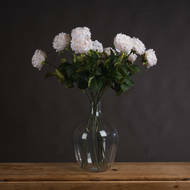 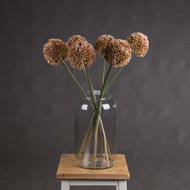 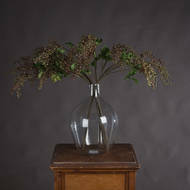 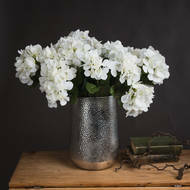 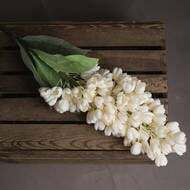 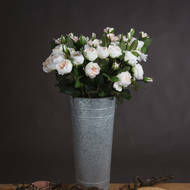 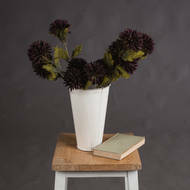 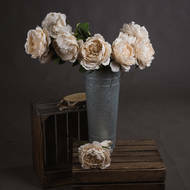 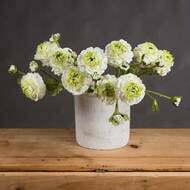 Our faux flowers are realistic in appearance and can be combined together to create a dream collection.